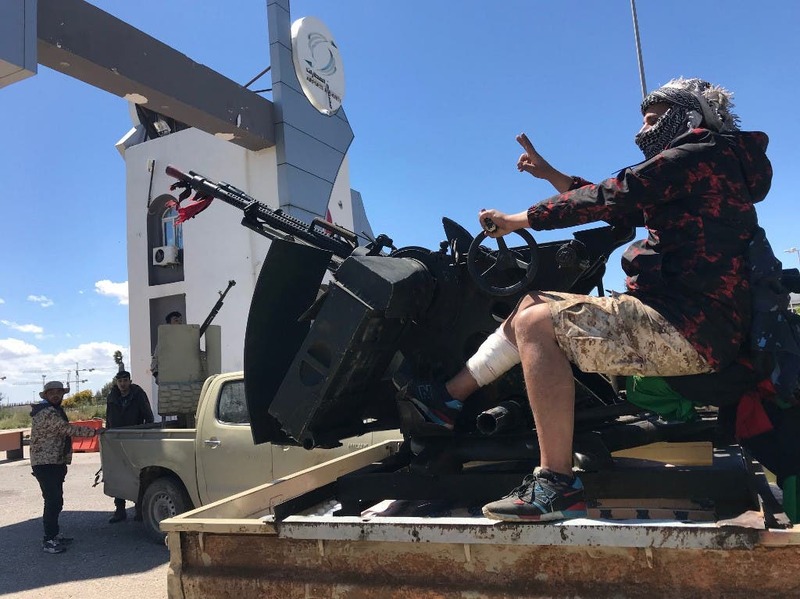 Libyan strongman Khalifa Haftar's forces are battling for control of an area some 30 kilometers south of the capital near Tripoli's international airport, which was destroyed in 2014. 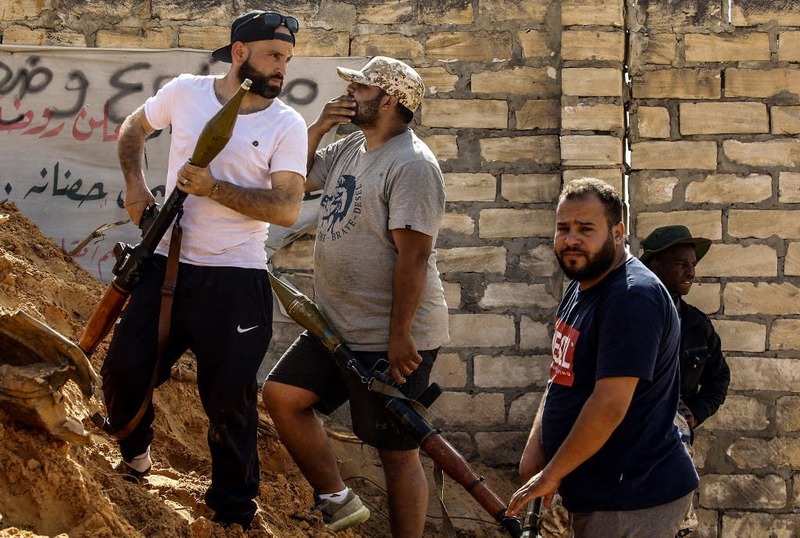 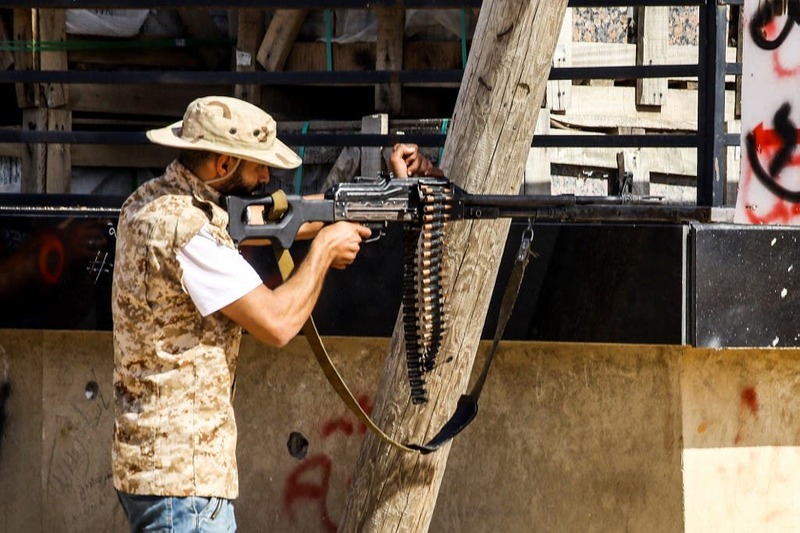 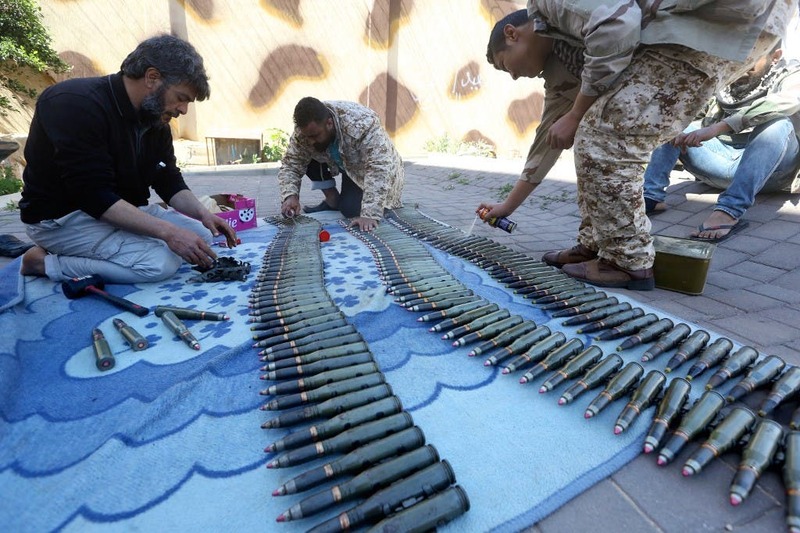 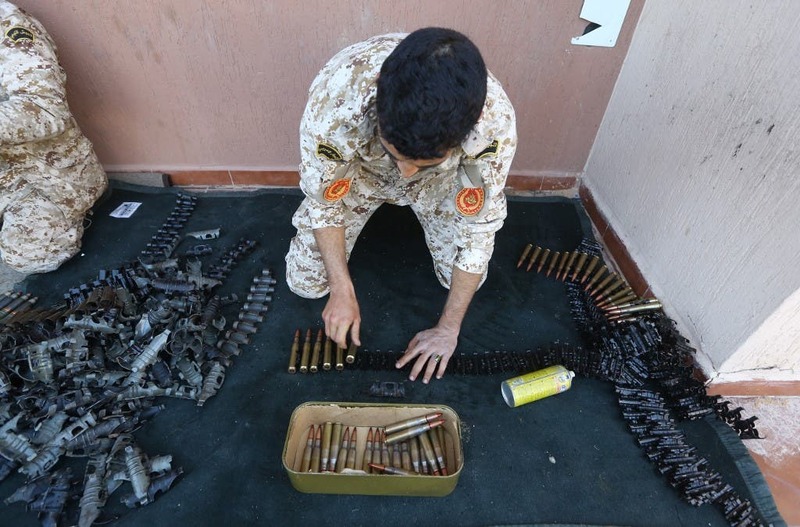 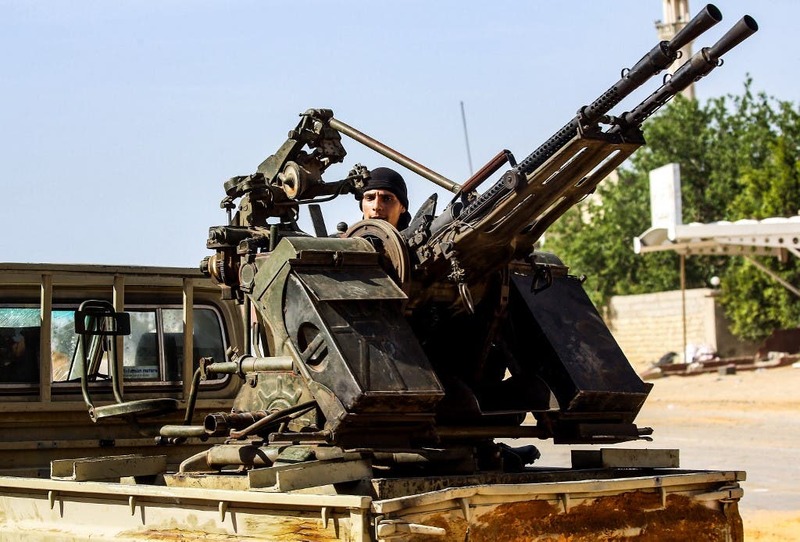 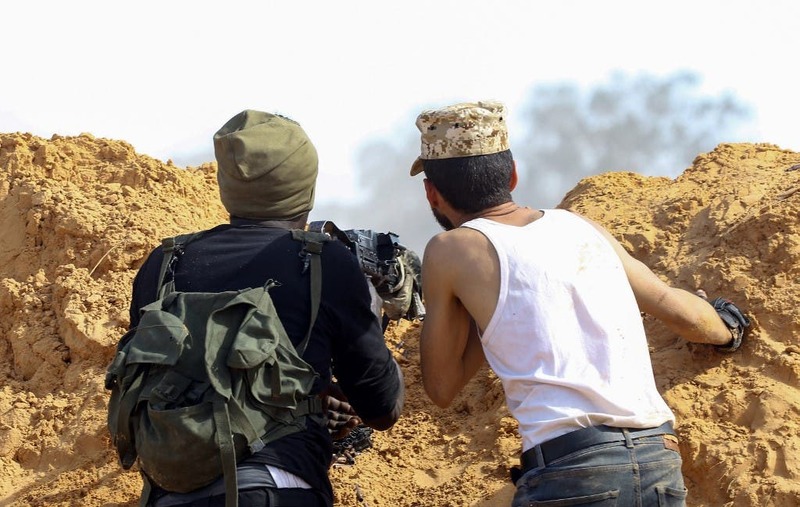 Fighters from a Misrata armed group loyal to the internationally recognized Libyan Government of National Accord (GNA) are ready at the frontline as battles against the forces of the Libyan strongman Khalifa Haftar continue on the outskirts of the capital Tripoli. 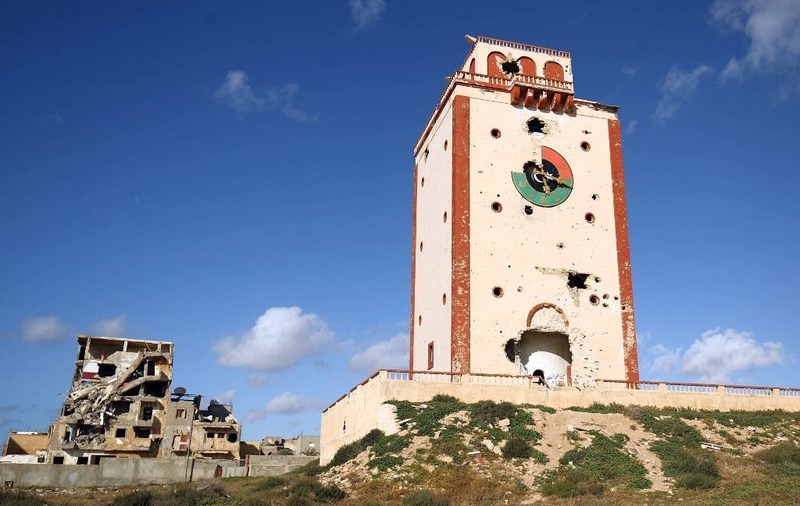 UN chief Antonio Guterres appealed for an immediate halt to fighting in Libya after Haftar's forces claimed an airstrike on Tripoli's only functioning airport.